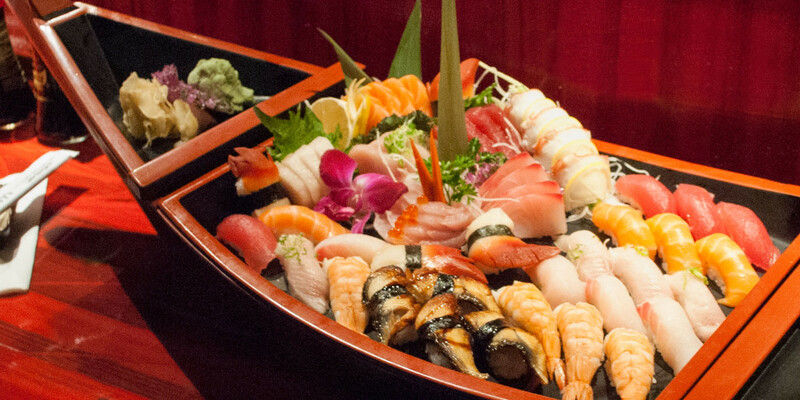 Let Sushi Yoshi host your next party or event. We can accommodate large parties for Hibachi, Sushi and Chinese Cuisine. We also have private rooms available. Custom Sushi platters are our specialty. Prepared by our master chefs, platters are created for you to enjoy in our restaurant or in your home. Contact us at for more info, or use the form below.